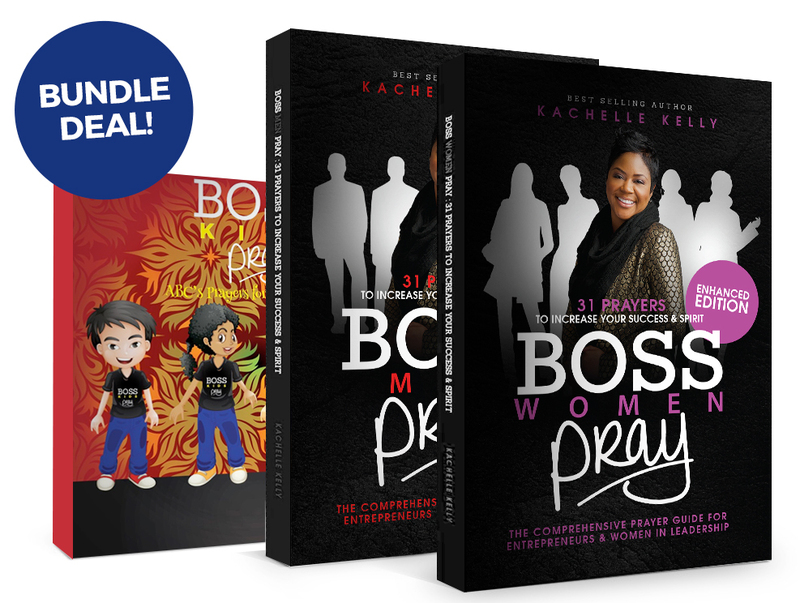 Enrich Your Mind. 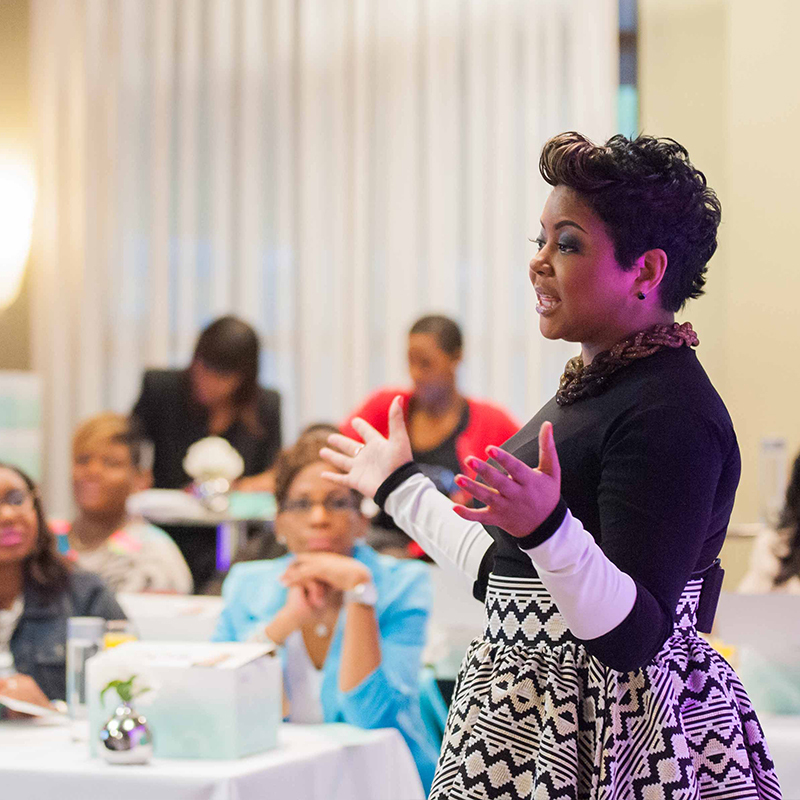 Enrich Your Life. 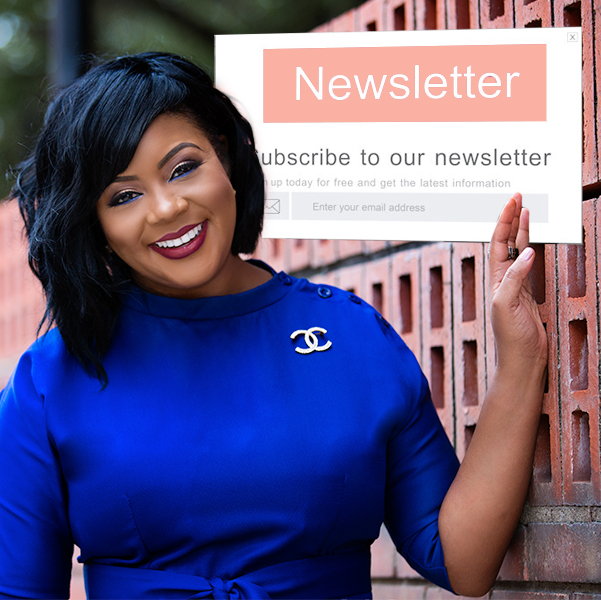 And welcome to my site. 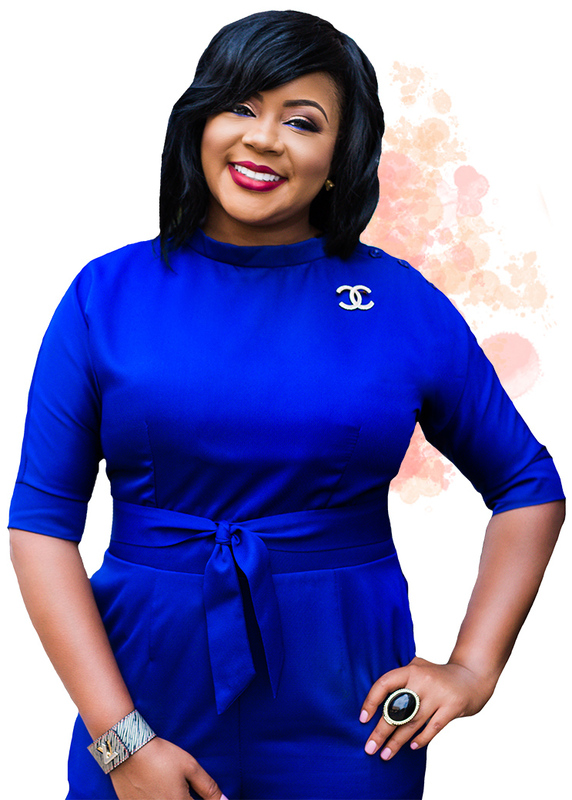 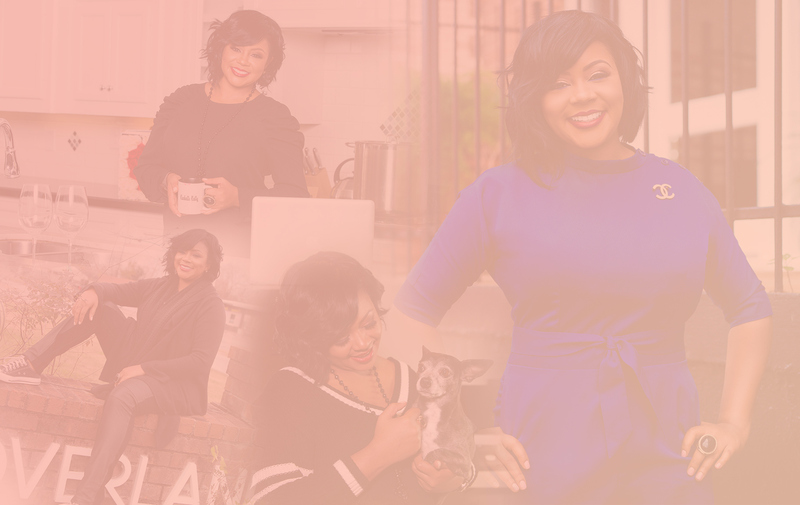 Here you’ll learn about me, my work, products and how to connect with me. 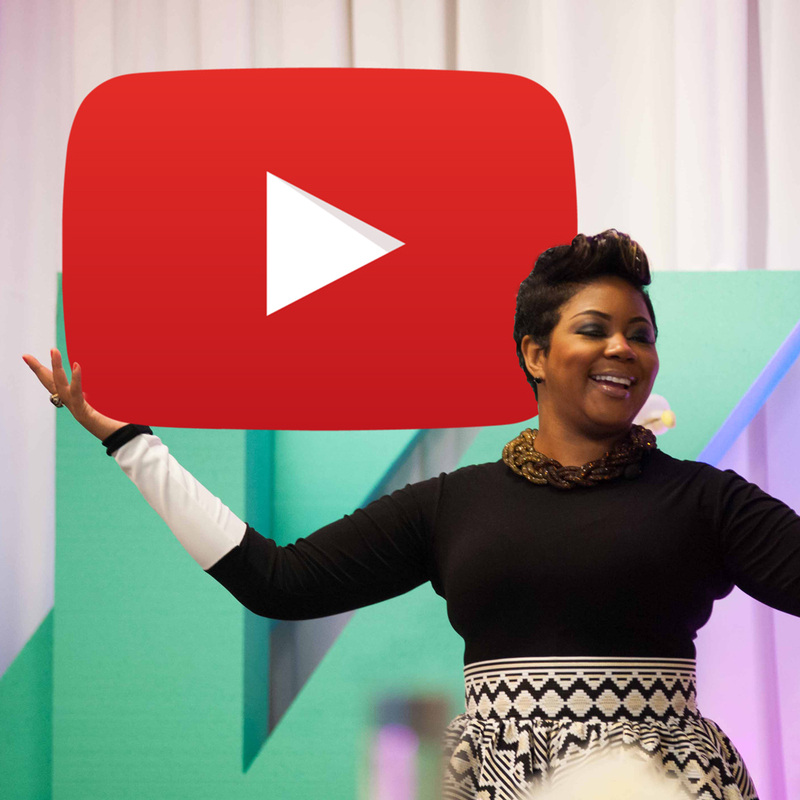 Check out the videos & I look forward to connecting soon! 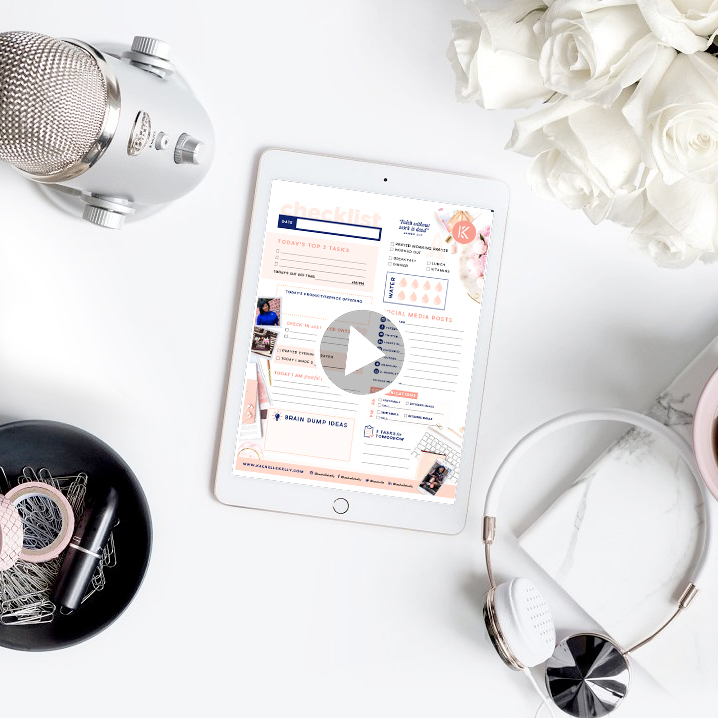 A podcast just for you. 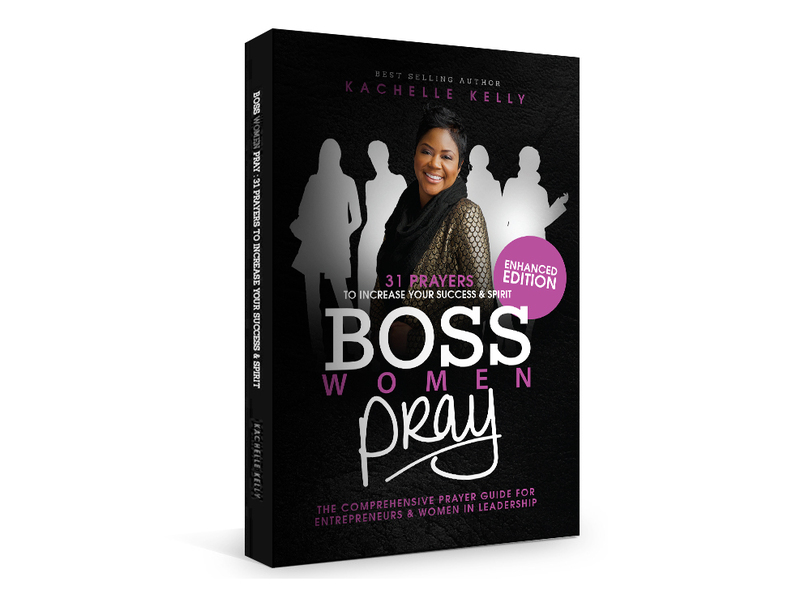 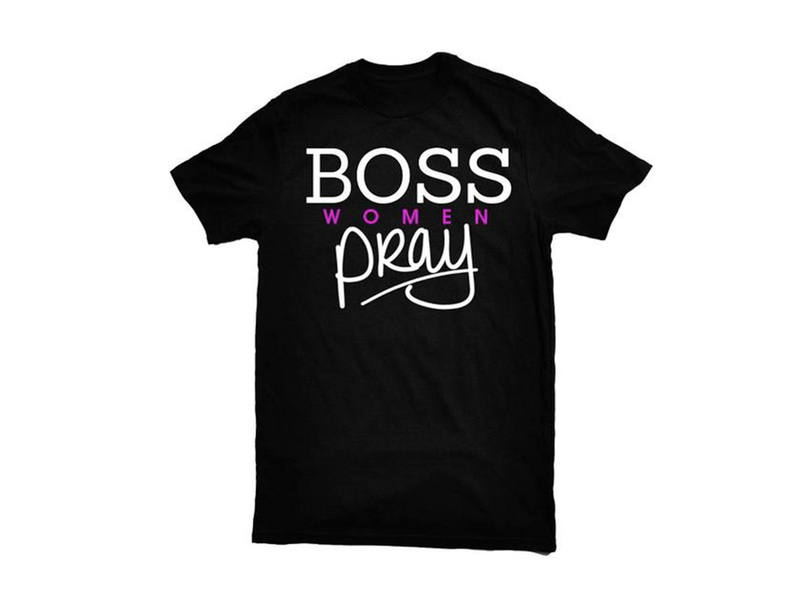 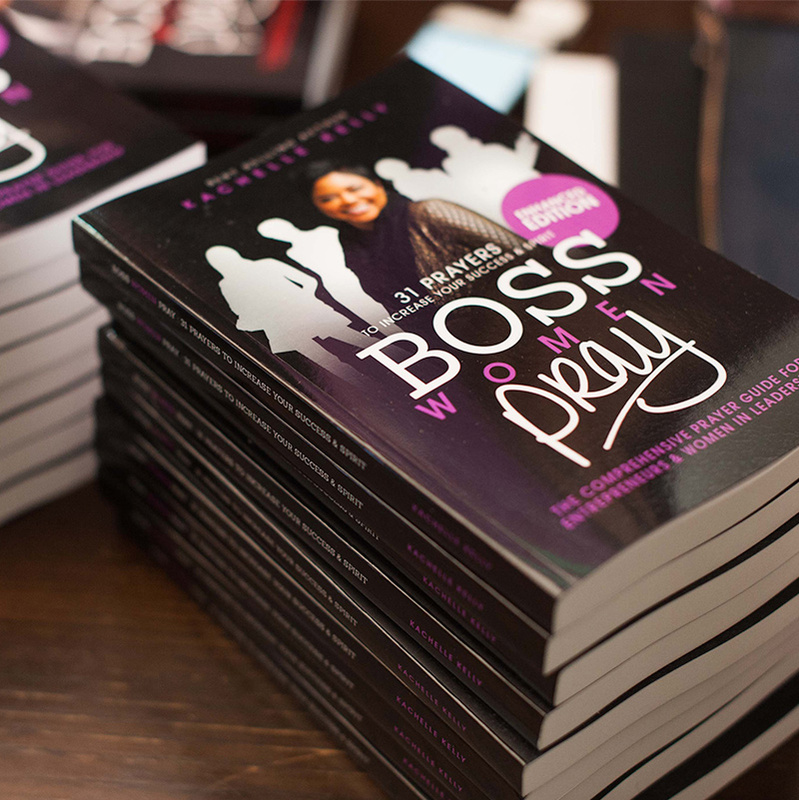 The Boss Women & Men Pray Movement is designed to encourage entrepreneurs & leaders to publicly acknowledge their commitment to increasing not only their success but their spirt, regardless of their background or field. 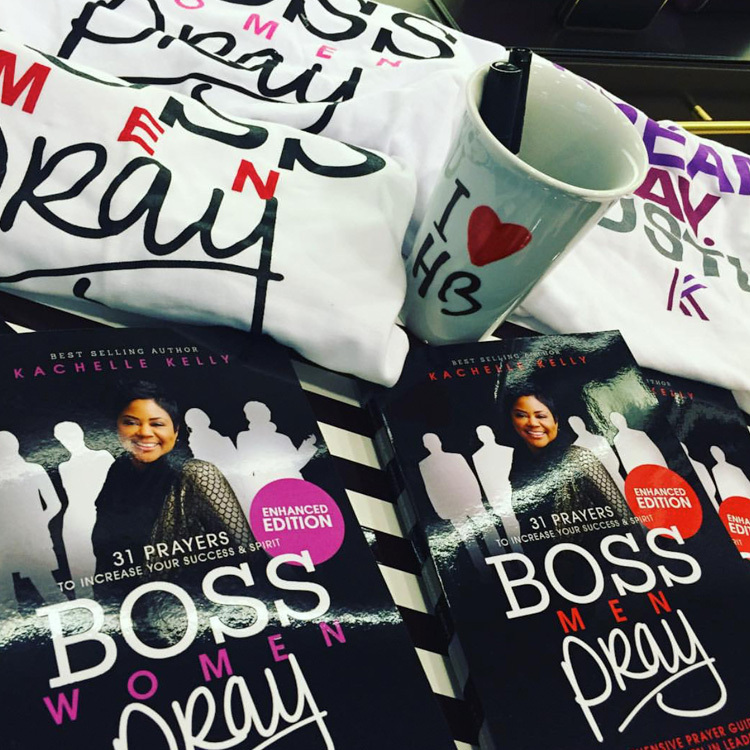 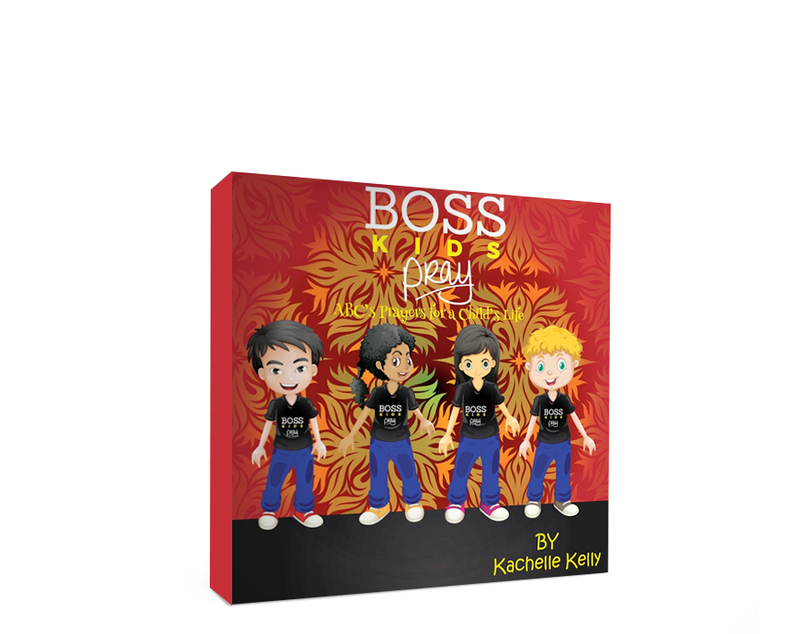 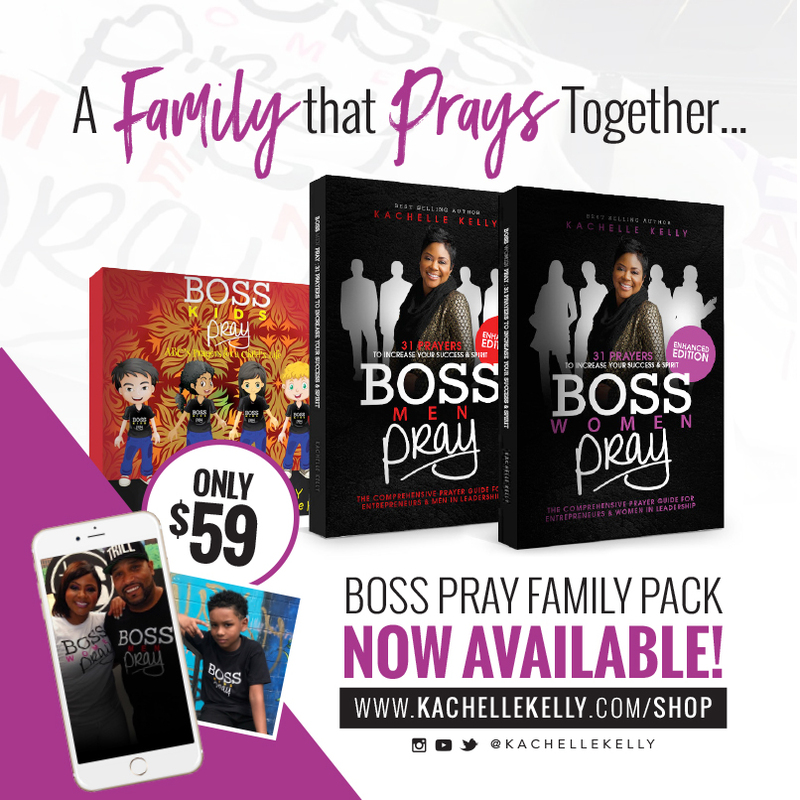 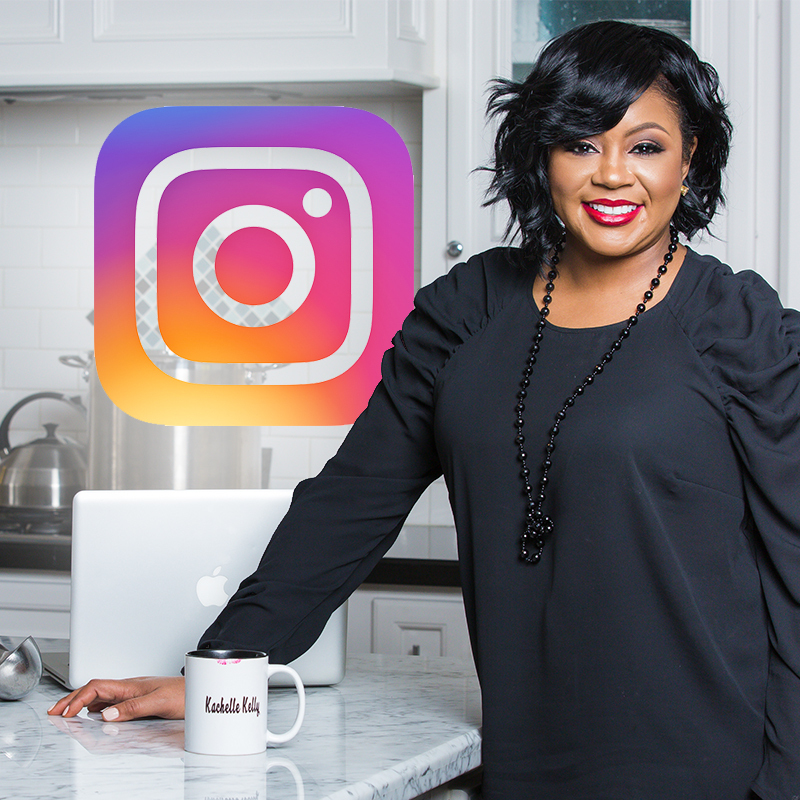 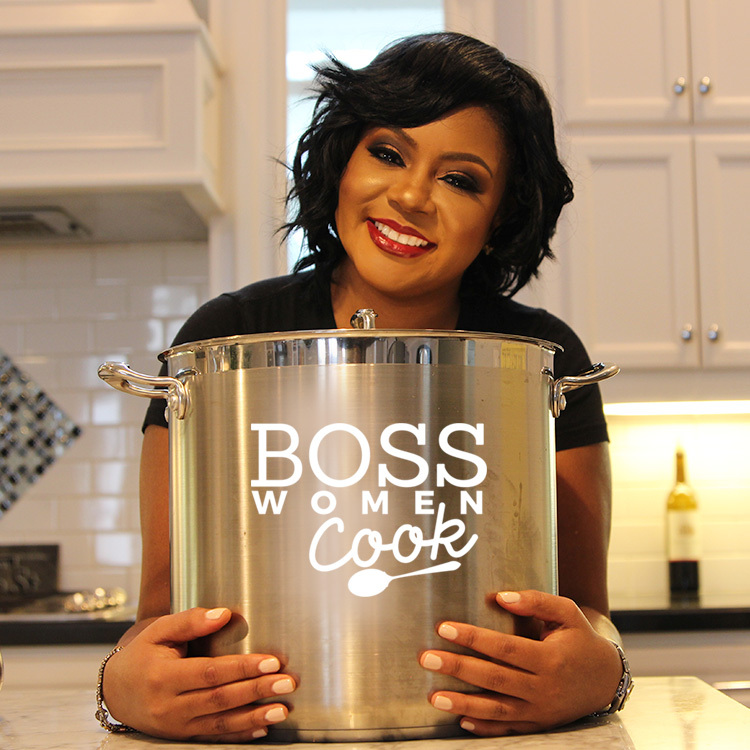 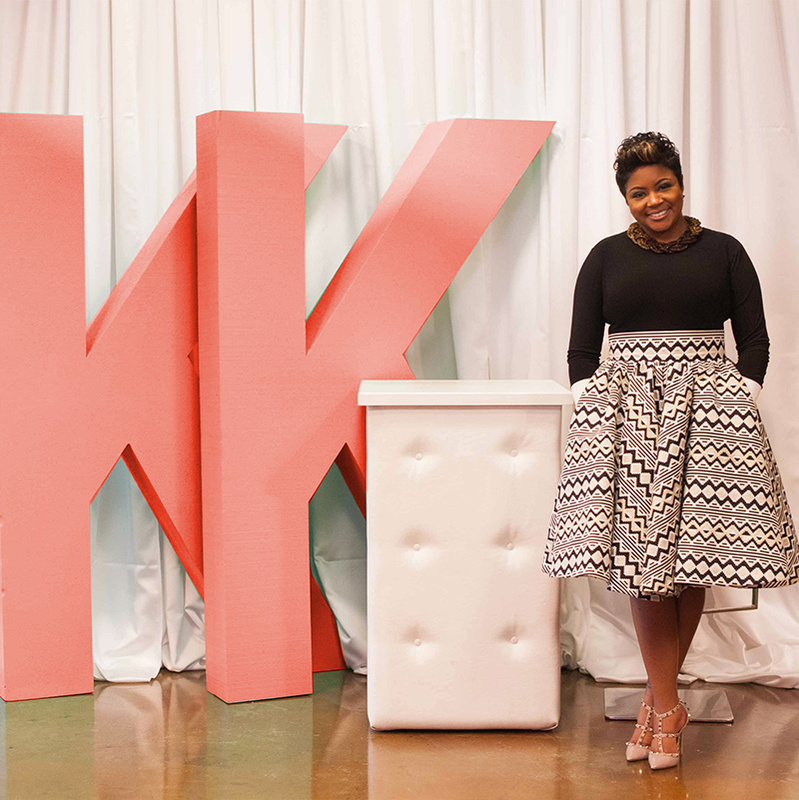 Also check out, Boss Kids Pray and Boss Women Cook!